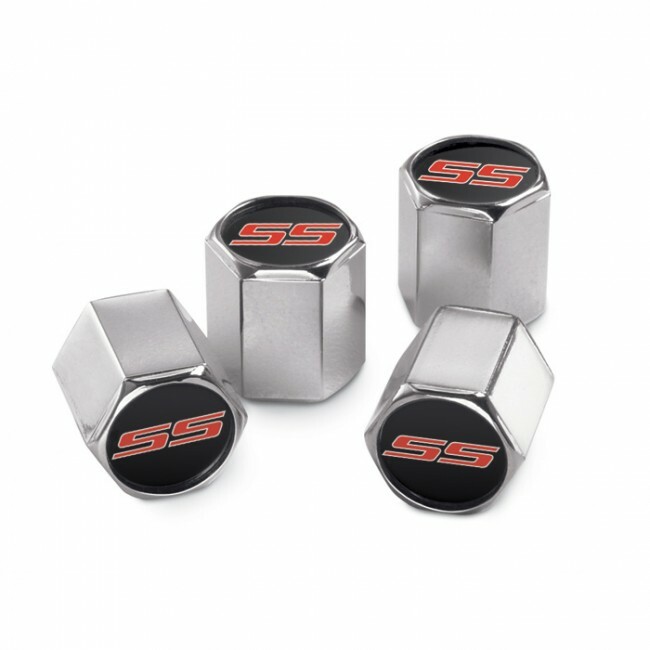 Add style to your tires with Camaro valve stem caps. Precision engineered and plated to show quality specifications, these valve stem caps are hand assembled in the USA and fitted with a Buna O-Ring for a proper air tight seal. The detailed full-color logos are fade proof and protected by a clear polycarbonate coating. Made to the highest standards of quality for a long life and durability.